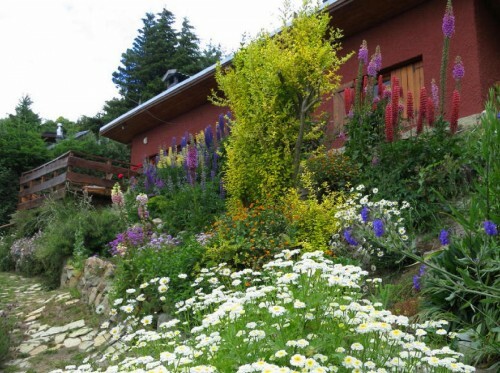 LivingInPatagonia.com » Blog Archive » ¡Los Flores! As some of you know, we lived in beautiful Patagonia from 2007 until 2010. Many lasting memories, some amazing friendships and some huge life lessons were had and they will never be forgotten. It’s a place that will be forever special in our hearts. 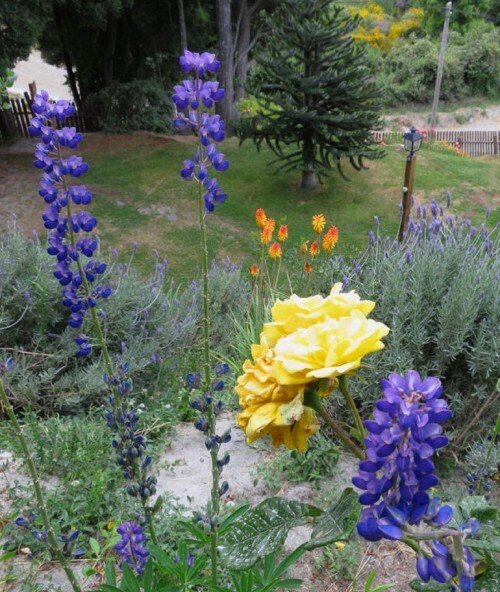 A guest from one of our rental properties sent us some photos of the flowers going off. We hope you enjoy them as much we do. Eu amo os produtos americanos, e fazer compras no eBay. Eu encontrei um serviço de encaminhamento de correio dos Estados Unidos. Isso é chamado myusaparcel.com e seus custos de encaminhamento de e-mail são muito baratos e os seus agentes realmente ajudar. Eu fiz negócio duas vezes e satisfeito com ele. Eu pedi serviço em myusaparcel.com, mas você pode enviá-las em myusparcel@aol.com. Wow-so beautiful! 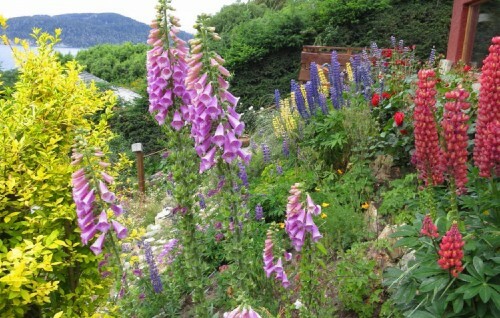 It’s a great place to stay with all the flowers sorrounding it. Thanks for sharing! Hi Kristl! Thanks for reading! It makes me happy that you like to read about my adnuetvres I’m definitely branching out and opening up more, personally, on the blog now that I am travelling. I feel more connected to my students and readers than ever! Thanks for commenting! Good day! I could have sworn I’ve been to this website berofe but after checking through some of the post I realized it’s new to me. Nonetheless, I’m definitely glad I found it and I’ll be bookmarking and checking back often! In reference to your entry, communicative, and understanding relationship taken into account, I wonder; do you think, in your experience, that the stress of having Trixie outweighs the loving feeling? I mean, you know how they always say that you discover an abundance of love you never knew you had when you have a child (I don’t have one so I’m totally clueless as to he truth except from what I hear from experiences like yours) Have you experienced this? I mean it’s pretty clear what you’ve experienced in terms of stress, sleep, deprivation, and various forms of torturous adjustment since Trixie arrived but have there been any unsual findings in levels of affection and personal fullfillment also? You are so intersting! I really don’t believe I have studied just anything such as this previously. So amazing to discover an person with a few genuine ideas on this issue. Realy we appreciate you preparing this up. This page is a thing that is definitely really needed on the net, someone with a bit of creativity. Useful job for bringing interesting things on the web! This article is unuiqe, original and engaging. You’ve captured my attention your use of persuasive terminology and logical points. Thank you for this useful information. I will be back to read more of your articles. Thanks for the purpose of delivering like well put together written content. might as well check things out. I love a few things i see so now i am just following you. Look ahead to looking over your web page repeatedly.